Need for Speed 3 is the third game in the once amazing game series which involves racing with one of the best cars of its time against other racers, or even better, cops! Prepare to dodge roadblocks or anything the police throws at you! Enjoy one of th best soundtracks of all time on fast but challenging tracks like Rocky Pass! 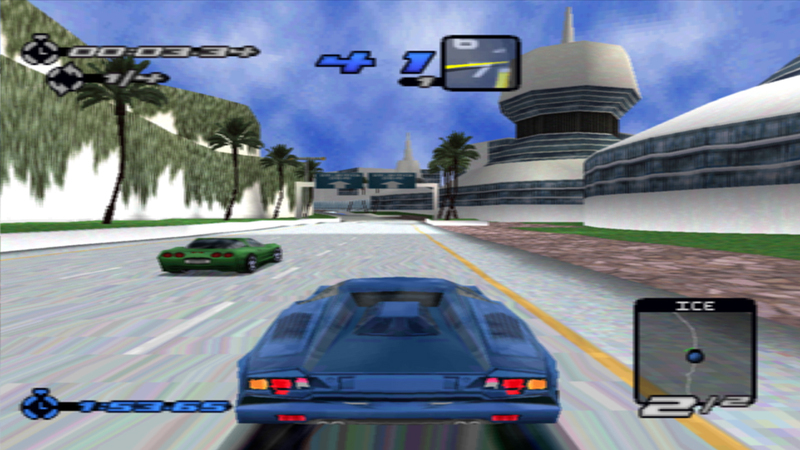 Mix that with police chatter, great-looking cars and you've got yourself a winning combination which makes this one of the best games of all time. Now you can add videos, screenshots, or other images (cover scans, disc scans, etc.) 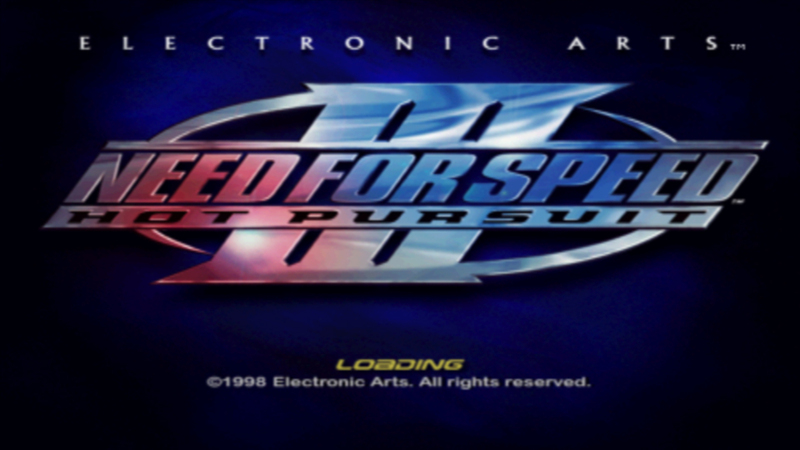 for Need for Speed III - Hot Pursuit (E) to Emuparadise. Do it now!